Corporate or Bespoke, Film or Promotion, we have you covered. We offer a professional service with that personal approach. Secure and discreet enclosed car transportation for high value vehicles, temperature-controlled deliveries for clay models and prototypes, handling of classic cars, specials and private vehicles for local, national and international vehicle transport relocations. Reliable fleet logistics on behalf of corporate clients, working to agreed deadlines. We represent your business in an approachable, professional manner, with essential communication throughout. Discreet transportation of embargoed, unique, prestige or prepared vehicles for use in films, ads and promotions. We offer an additional project management service, and provide technicians and precision drivers to optimise the vehicles’ impact. Event transport, promo cars and equipment provided for events and shows. Ideal for product launches and presentations, our technical team also stage your vehicles to create the desired effect. 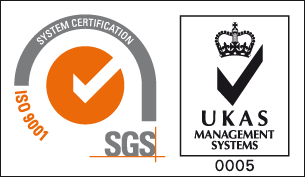 We are proud of our ISO Accreditation for the transport of specialist vehicles and provision of support services to commercial and personal customers. Our vision is to become the carrier of choice for the customers that we serve, whilst retaining our Company values and approach. Vehicle transportation can be fraught with logistical complications. Our expertise and attention to detail provides our clients with the project management they need. 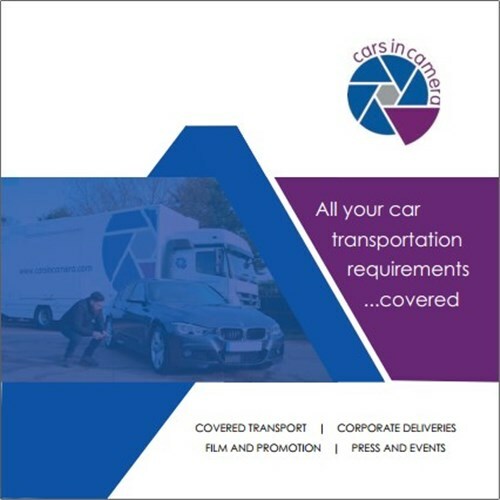 Known for our reliability & innovation we work closely with manufacturers, production companies & agencies providing vehicles and on-set technical support.